What we call PE flat-bottom Plastic Bags is not really our ordinary flat-bottom plastic bags. What is PE? In fact, it is a high-molecular organic compound formed by the addition of ethylene. Polyethylene is the world's most recognized food contact. The non-toxic, odorless and odorless materials are in line with the standards of food packaging hygiene. The polyethylene film is light and transparent, and has the properties of moisture resistance, oxygen resistance, acid resistance, alkali resistance, air tightness and heat sealing. 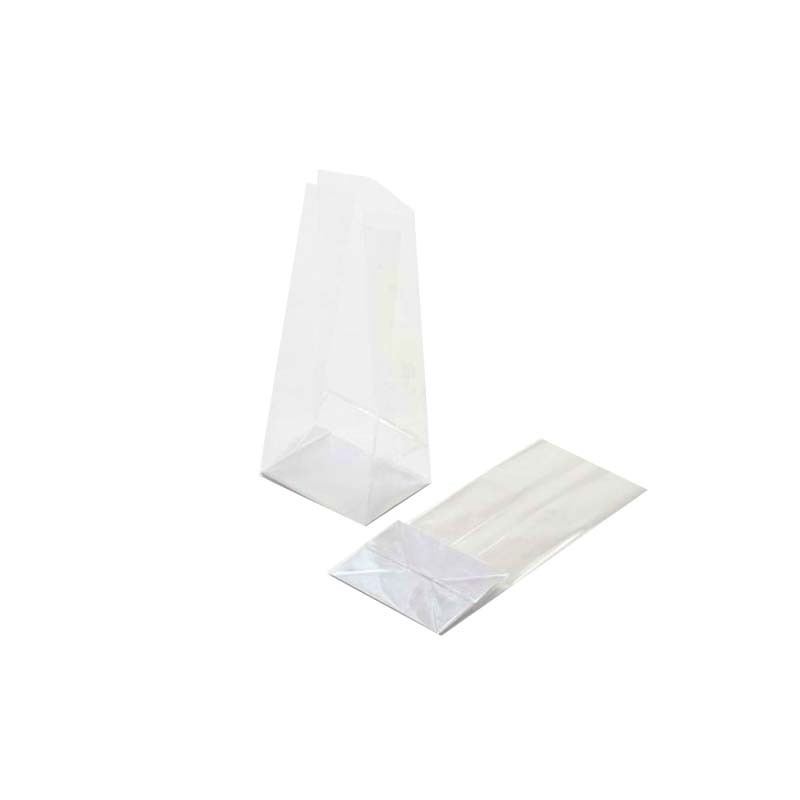 It is the most important and most important material for PE flat-bottom Plastic Bag packaging. The garbage bag with PE flat design has a large capacity. Its structure is simple, the space is large enough to hold a lot of things, very practical. And it is a three-dimensional shape, standing up and not falling, there is the name of "tumbler". 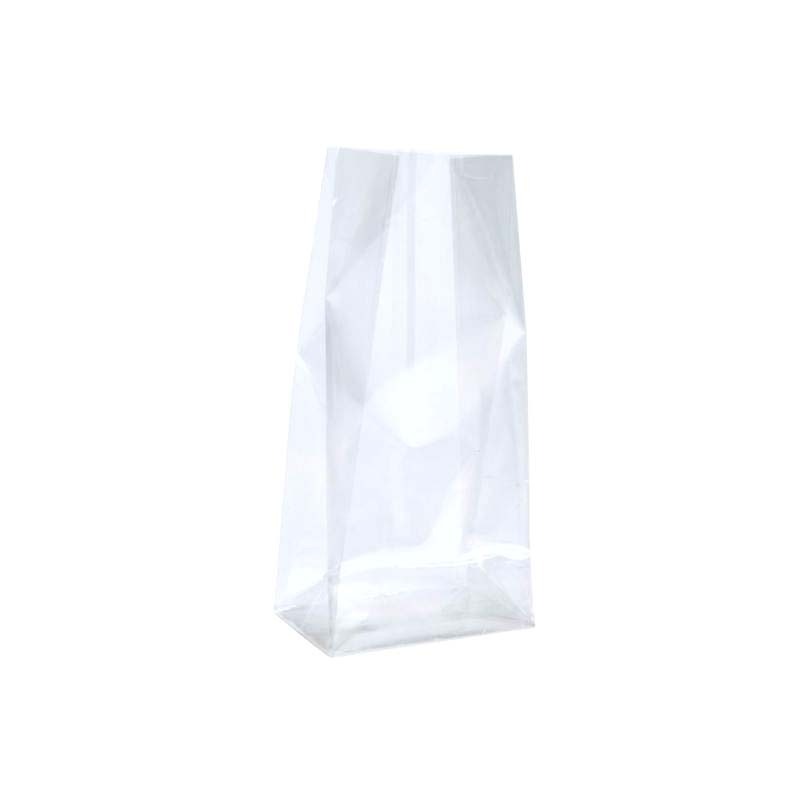 PE Flat Bottom Plastic Bag products are suitable for: product packaging of daily necessities, cosmetics, toys, gifts, food, jewelry, hardware, clothing, socks, shopping malls, electronics and other industries. For more information, please call us directly. PE printing flat plastic bag body can print various logo patterns. The products strive to achieve rich color, perfect printing, exquisite workmanship, fashion and environmental protection. It is suitable for advertising and gifts for any company or any industry. Deeply trusted by customers at home and abroad. 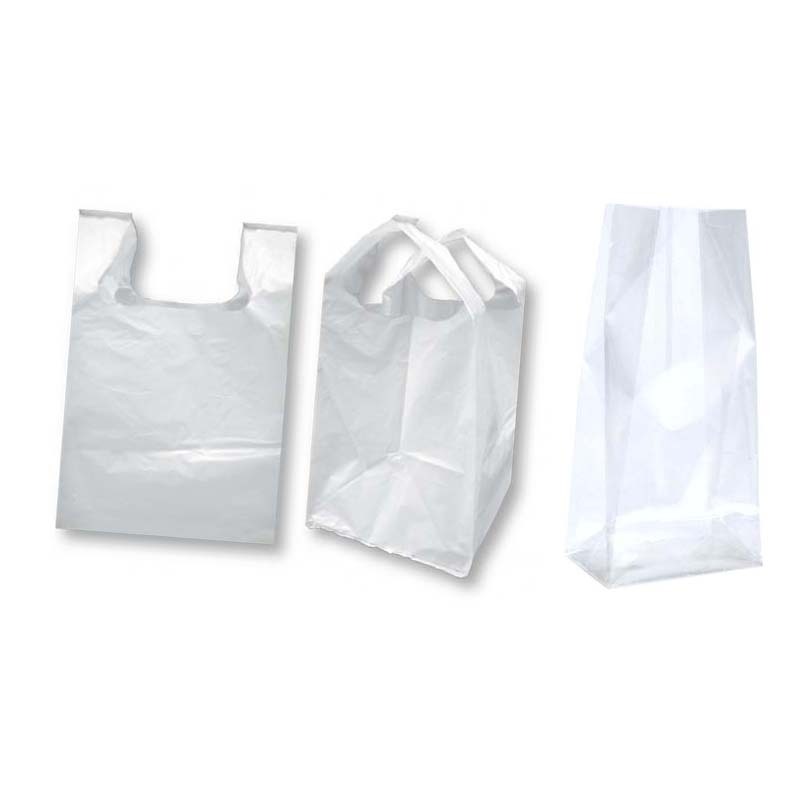 Looking for ideal Ordinary Flat-bottom Plastic Bags Manufacturer & supplier ? We have a wide selection at great prices to help you get creative. 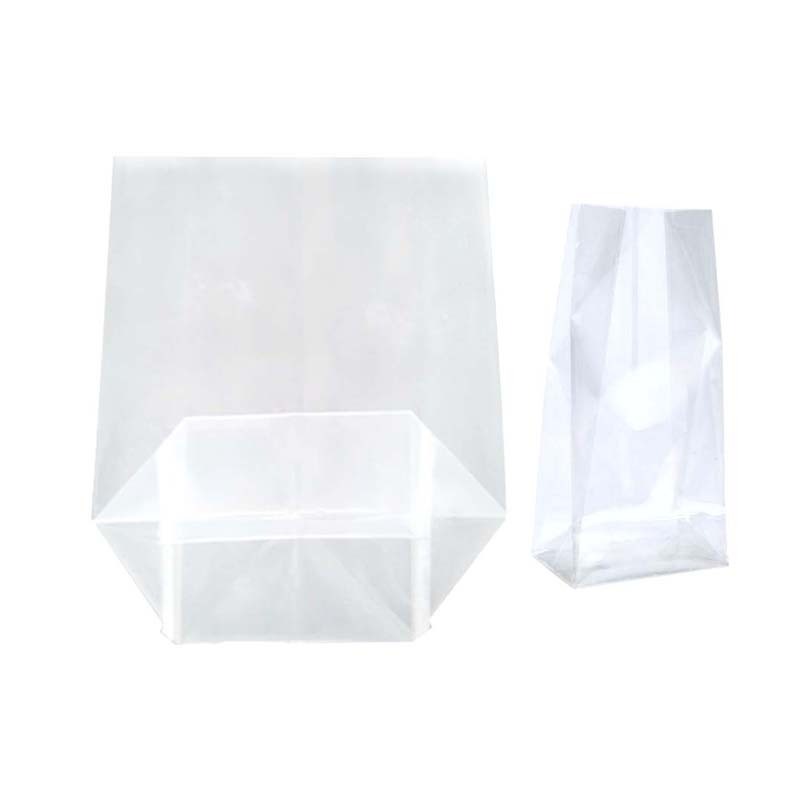 All the PE Flat Bottom Plastic Bag Products are quality guaranteed. 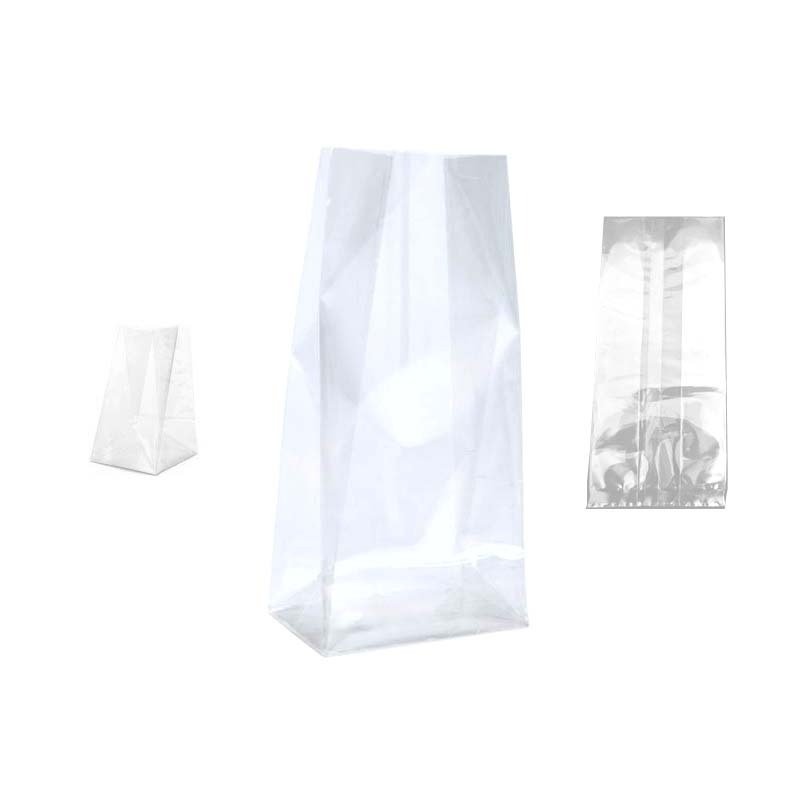 We are China Origin Factory of PE Flat-bottom Plastic Bag Packaging. If you have any question, please feel free to contact us.